The Standing Stone: Round Tower, St. Mullin's, Co. Carlow. 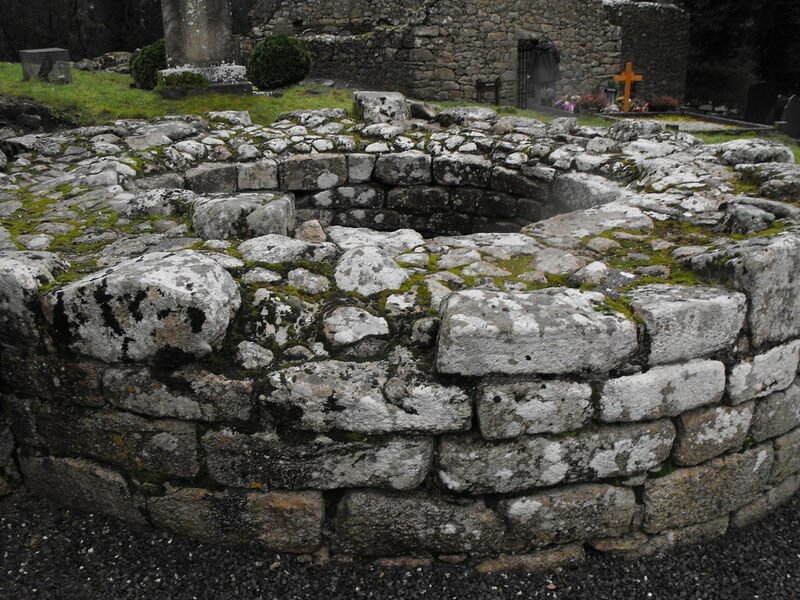 Round Tower, St. Mullin's, Co. Carlow. Location – Part of the main complex. 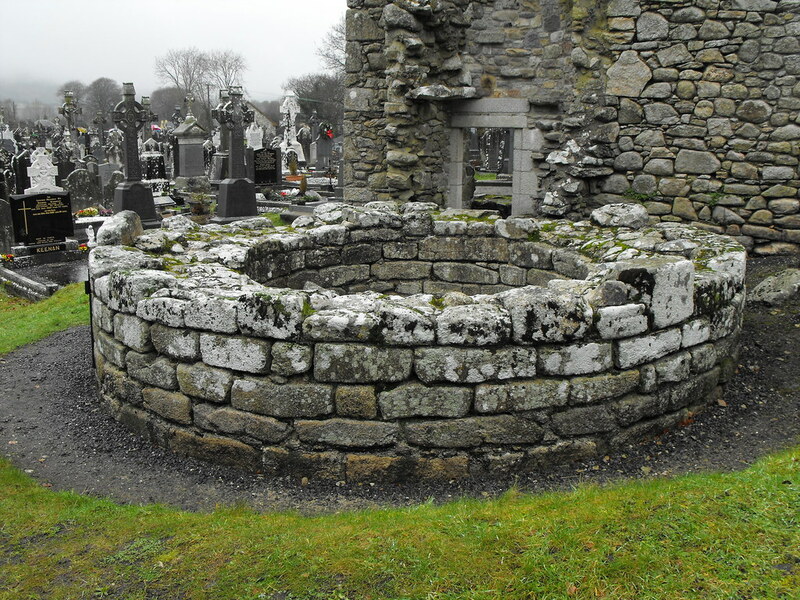 Description and History – Only a small portion of the round tower remains. How high it may have been is impossible to tell. The internal diameter of the tower is nearly 3m and is also made of granite.